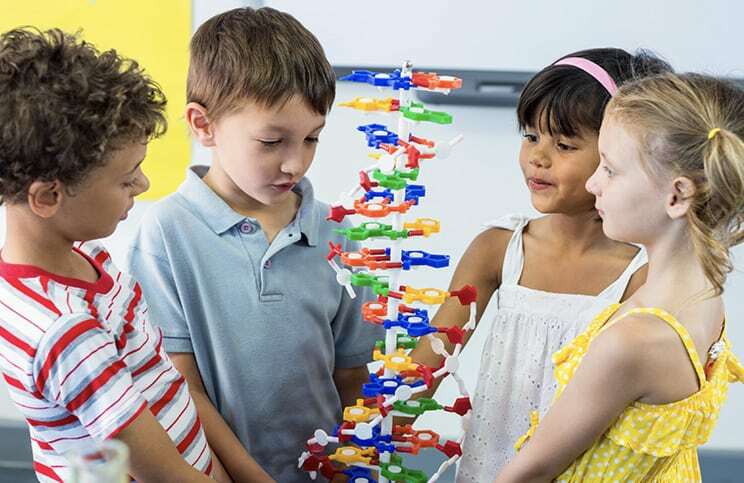 The makerspace movement is becoming a powerful part of many school district curriculums. Schools are repurposing classrooms, renovating computer labs, and retooling media centers to accommodate the tools required for these creative spaces. But for schools who do not have the extra space to give up, Haskell has created the Rover Table. 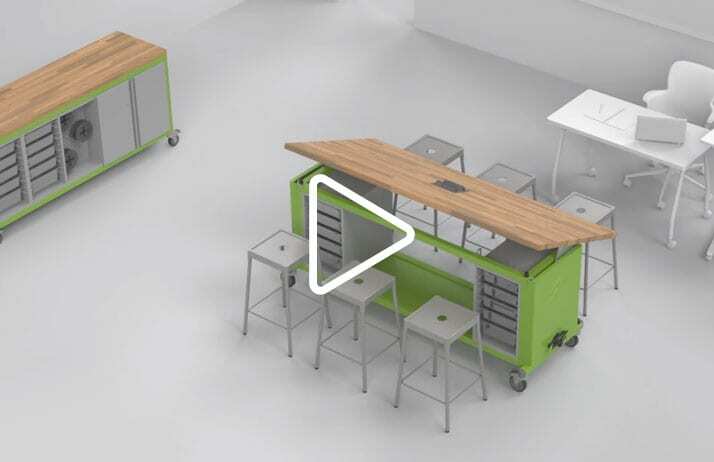 Engineered to be easily transported across the hall or across the district, the Rover table is the ideal solution for a shared maker curriculum. 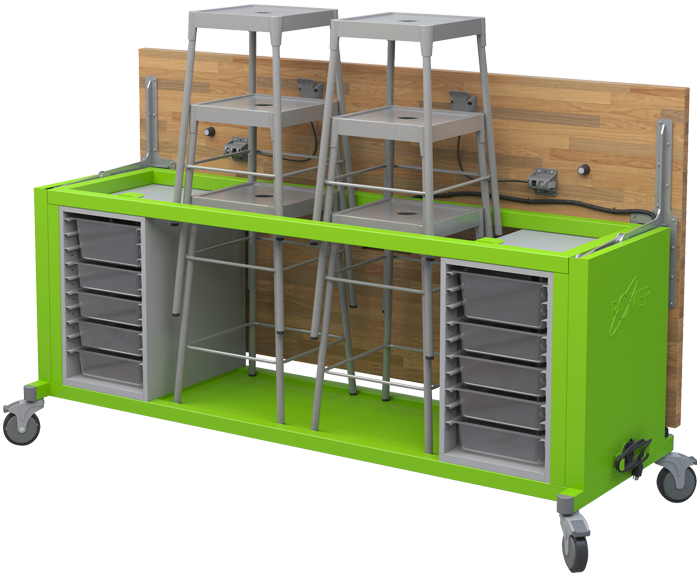 The Rover Table removes the limitations that mobile makerspaces have had in the past. 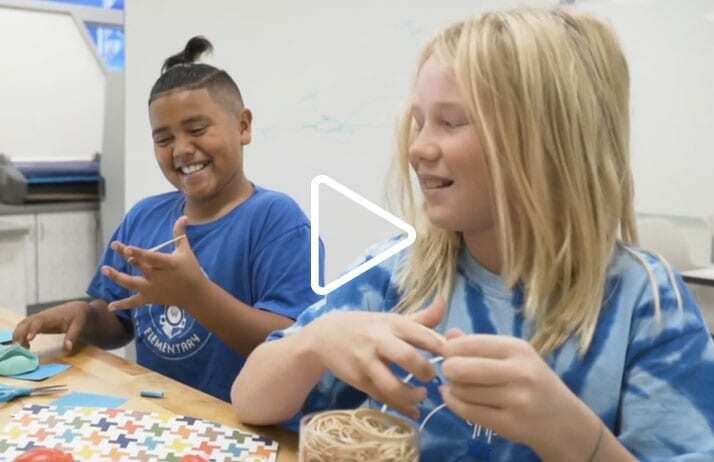 Hear from teachers and educators on the impact The Rover Table makes in the classroom. 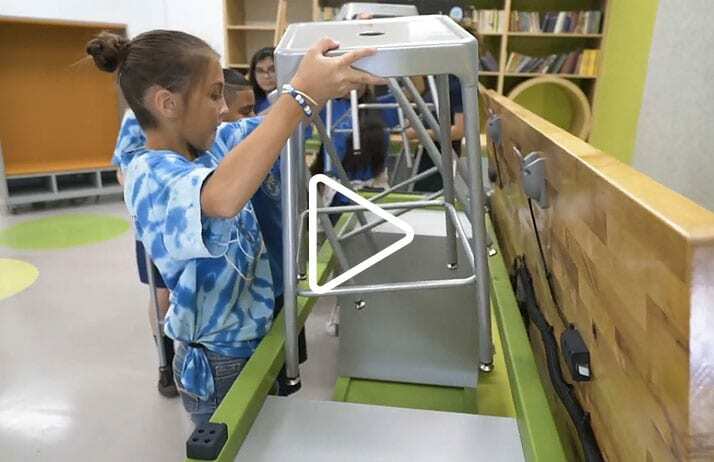 See how The Rover Table and Cargo Cart help transform a classroom into the ultimate maker space. 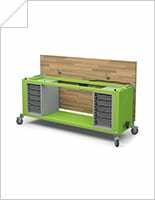 The Explorer Series is a new line of educational furniture from Haskell. Learn more about the series in this video. 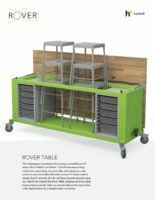 Learn more about The Rover Table and all of its features for makerspaces. Download image resources for The Rover Table. 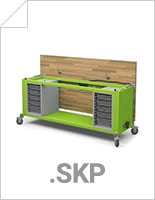 Get design resources for The Rover Table as sketchup files. Get design resources for The Rover Table as rvt files. To learn more about The Rover Table, the Explorer Series, and other Haskell solutions for education, please complete the form. If you wish to speak with our sales team now, please call 1-800-334-8888.